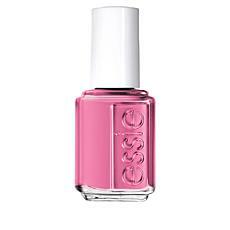 Women love adding color to their nails as an accessory to their outfits, but what about keeping those nails healthy? 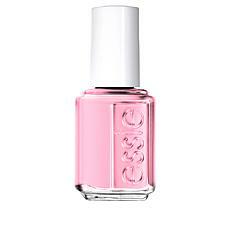 Essie nail products provide an array of flirty and fun colors to choose from, but they also supply healthy products so that you can repaint those well-nourished nails over and over again, as well as keeping them healthy looking and clean. 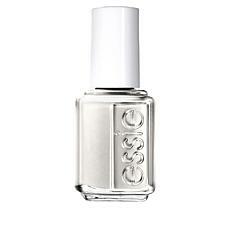 HSN carries a full line of Essie nail treatments and Essie nail care. Essie Nourish and Protect Duo is one of these fantastic products. If your cuticles tend to dry out, swipe on some Essie Apricot Cuticle Oil to keep your nails happy. 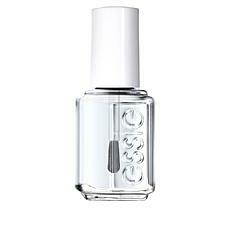 Add a pop of color before adding the gel top coat, or for a more natural look, paint on the Gel Setter top coat to keep your nails protected and strong. Don't need a top coat? 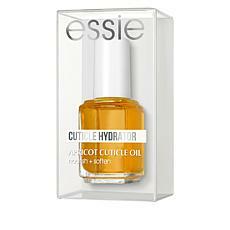 Purchase the Essie Apricot Cuticle Oil alone to focus on keeping those nails hydrated. 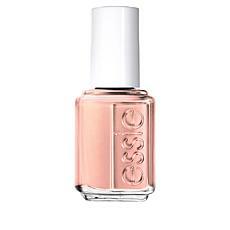 Your nails will smell like yummy apricots every time you use this cuticle oil. These are just a few of the awesome Essie nail treatments and Essie nail care products available at HSN. While you're shopping, check out the selection of Essie nail colors as well.